It can be said that the Affiliate websites were there since the internet has evolved. A commendable number of big brands, kingpins, and blogs have leveraged the potential of the Affiliate marketing and made greater profits. In this article, we’ll cover the most successful examples where the blogs, as well as the websites, made a whopping sum of money through the affiliate marketing network. 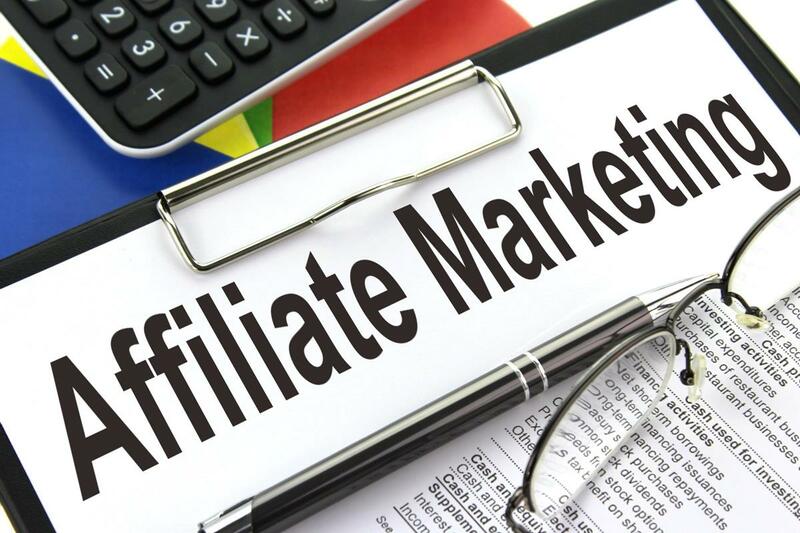 As we know Affiliate marketing is booming, this enables the publishers or affiliates to enjoy making large profits from the Affiliate network and creating a successful affiliate marketing strategy is the key to success in Affiliate Business. 1. Pat Flynn-Smart Passive Income: In 2008, Pat Flynn launched a blog called Smart Passive Income. The blog was related to internet marketing, online business, and the entrepreneurship domain. The aim of setting up the blog was to aid people in their online business endeavors through his own experiences. The blog received a humble response amidst the masses & it became popular. His reported income from the sole month of January 2017 was whopping $157,000 USD. Can you imagine making that much of money by just Affiliate marketing referrals? Well, it is possible. Providing some awesome content that user wants to see and promoting the content worked for Pat. 2. Matthew Woodward: The blog owned by him was accredited with various awards and the blog was also featured on the revolutionary sites such as Pro-Blogger and more. The blog falls under the category of Internet Marketing Niche and provides the visitors with the solutions for their digital marketing needs. The high-quality content looks exquisite and has resulted in a grand traffic generation. The 28-year-old blogger Matthew started his first blog when he was just 13. With a lot of dedicated inputs, his blog generated a hefty sum of $23,298 USD that too just in a single month. With over 90% of the income generated from solely Affiliate marketing network. Do you want to know what are the best trusted Affiliate Marketing Network? 3. Michelle- Lifestyle Blog: Michelle started a finance & lifestyle blog and generated a lucrative sum through dedicated inputs & a deemed affiliate network. She travels the world and today is in North America fulfilling her endeavors. She was a financial analyst till 2013, she left her job to pursue the wanderlust & do something she desires. She was in a debt of over $38,000 USD because of her college fees. She managed to pay all of that through her blog, in February 2017, she generated over $160,000 USD just with the aid of her blog. Today she is establishing her affiliate network through dedicated channels and is exploring the world. 4. Harsh Agarwal- Shout Me Loud: The blogs orients around the prime topics of internet world like SEO, affiliate marketing, entrepreneurship and much more. The blog was the result of a hobby of Harsh. He was pretty passionate about helping the people leave their tedious jobs and do something they love. Well, his inputs paid him decently. Do you want to know what are the best Adnetworks of 2017? He attracted a massive audience of over 8,70,000 users a month. In the month of December 2016, the income generated solely from his blog stands at $34,390 USD. The blog that was started by Harsh in 2008 paid him decently throughout the years. It can be said that it takes time to attain the hits but it’s worth the time. The world of Affiliate marketing is inevitable, you just require dedicated inputs and a diverse strategy. Leverage the huge potential of the Affiliate Marketing network and write your own story.